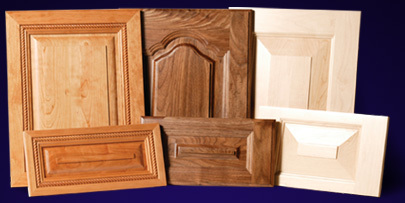 MW Mason Construction Inc. provides great service and prices to the custom cabinetry market. With several years experience I have learned how to meet the customers demand. 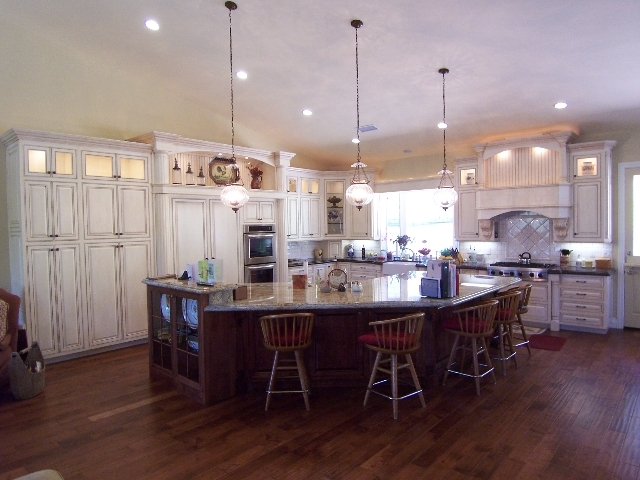 I will work with your budget and design desires to create elegant and practical cabinetry. Call for a free consultation today.